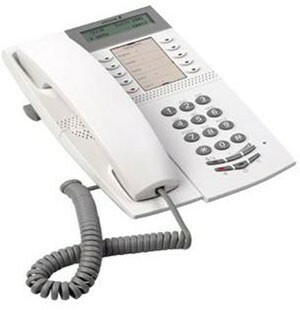 The Ericsson Dialog 4223 Professional system phone is designed to be plugged into digital extensions on an Ericsson telephone system. If you tried to plug this telephone into a standard telephone line or analogue extension then it would not function. 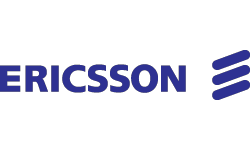 The Ericsson 4000 range consists of the Ericsson 4220 lite, 4222 Office, 4223 Professional, and the 4225 Vision. If you are already using one of these models of Dialog phones then the Dialog 4223 Professional will work fine on your system.